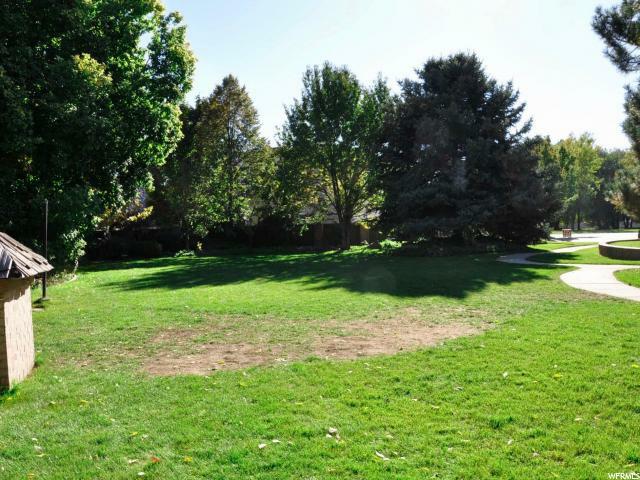 This is THE LAST SFR CUSTOM HOME LOT IN PHEASANT GREEN, the most prestigious neighborhood in all of Provo! This distinguished neighborhood is the perfect place to build your dream home! Close to shopping, parks, and schools. A short drive to Sundance Ski Resort and less than a mile from the Riverside Country Club. 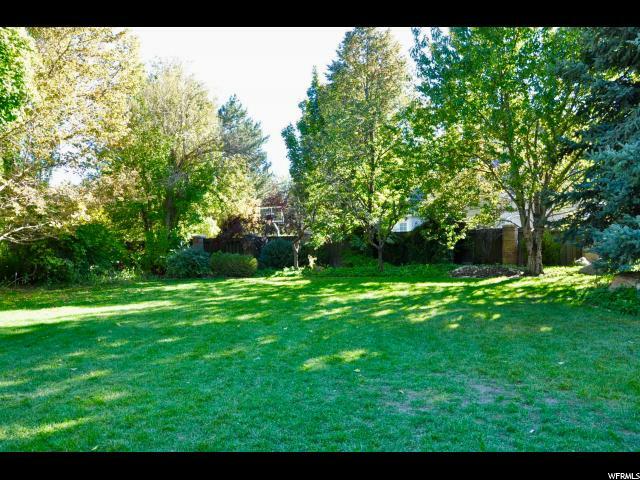 This lot is in a quiet and secluded cul-de-sac. Across the street you will find a huge park! Enjoy the breathtaking views that surround this one-of-a-kind piece of land. The current owner had plans and specs drawn for a 6,536 square foot home which could be built on this lot. 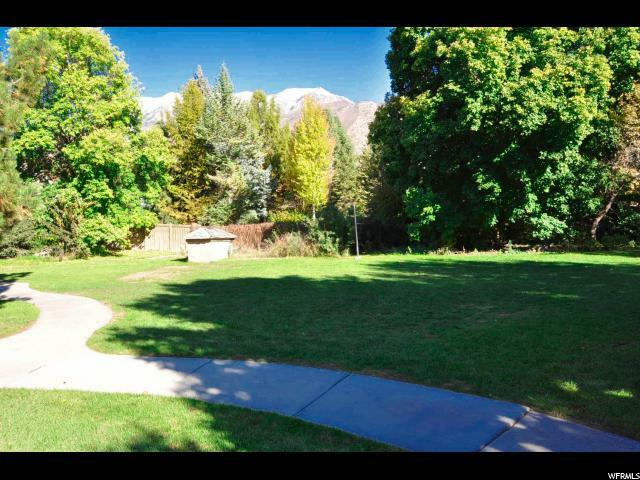 We can show any potential buyer that a larger home could fit on this premiere Provo building lot. Plans and engineering are not included with the lot, but just to give an idea of what could be built. 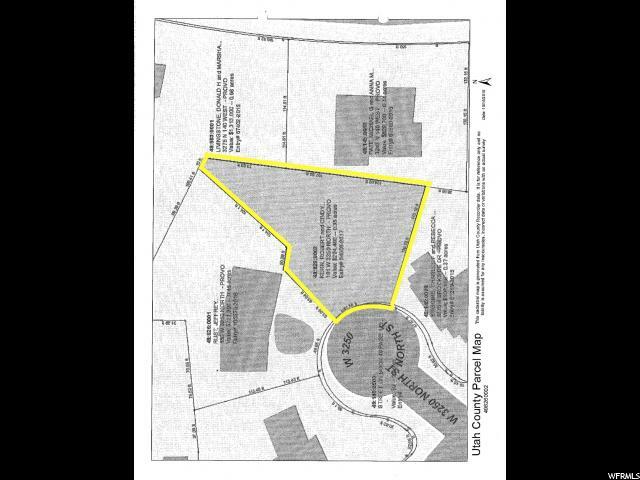 A 12' to 15' deep private water well is located on the lot 20' from the rear property line. Currently it has been bypassed. Irrigation water is being provided by a neighbor. Water meter is installed next to well house to meter water usage and flow for temporary landscaping purposes only. 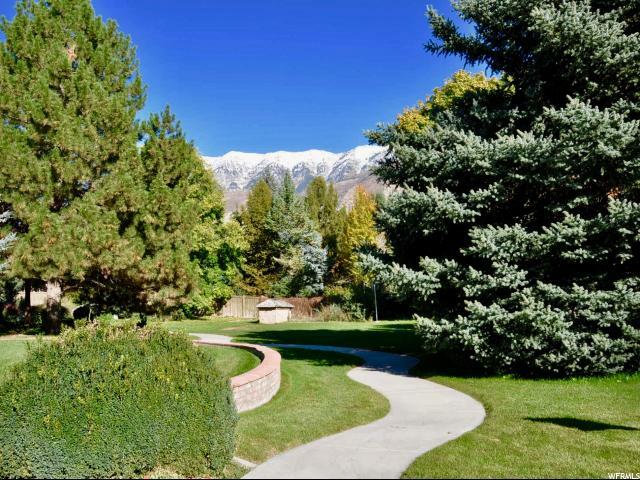 Seller pays neighbor for water usage only per water rates set by the City of Provo and metered by the installed water meter. Seller has no other agreements with this neighbor regarding water. However, there is a verbal understanding that a fence between the properties will be a 50/50 shared cost arrangement. Water well pump has power and appears it can be activated to draw available water. Seller has not tested the well for complete functionality. Seller can not verify nor provide any documents to certify a water share as we discovered its existence after we purchased the lot. However, the neighbor who shares a rear fence with the sellers seems to know the entire history of the well. Seller has had it visually inspected by a former Utah State Water Engineer for functionality and it is indeed a private irrigation well. Utilities are not stubbed to site. There is a cash bond in place with the City of Provo to provide utilities to the property. Square feet as per County. Buyer and Buyer's Broker to verify all information including square footage and acreage.